Emily Valentine had a problem at her hotel chain in California. Her overnight guests were tired, and angry. Located too close to the nearby roadways and train tracks, she struggled to find the right price point to make ends meet, but also keep customer’s expectations in line. When they awoke in the middle of the night (sometimes more than once), the noise issue could no longer be ignored. With each of her windows measuring in at about 80” wide and 110” tall, she needed a custom solution that would fit the windows, but not disrupt the room design. With Residential Acoustics, she found a custom manufacturer that could suit her needs.While researching options, she realized that there was not a one-size-fits-all solution on the market. With over 200 rooms in the hotel, replacing each of the sliding glass doors with triple-pane acoustic glass was not feasible – it was quoted in the high-six figures. However, going on without a solution wasn’t an option either. That’s when she turned her attention to the growing acoustical solution of soundproofing curtains. While Emily had already requested budget approval for architectural modifications, they were coming along slowly, and she was losing business by the day. That’s when she turned to Residential Acoustics for options. Soundproofing Curtains have become the newest approach to solving the hotel manager’s dilemma – how to solve noise problems on a budget. In Emily’s case, most of the noise was coming in through exterior windows, especially the large, thin sliding glass door panes. 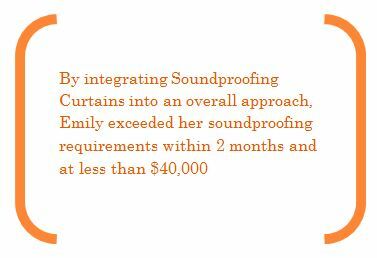 After speaking with an on-staff acoustical consultant, Emily’s curtains were custom-designed to her specifications – to fit the window size and the room décor. Within 2 weeks, Emily began receiving 20 curtains per week from her order of 270. With only a few varying sizes, the fabric and soundproofing liner were cut in ever-increasing volumes. Each curtain took approximately 15-20 minutes to install, and fit directly on her existing curtain tracks – saving valuable labor and hardware cost. As the maintenance crew became more accustomed to the product installation process, Residential Acoustics expedited delivery of the last several shipments. The entire hotel was completely outfitted within only 6 weeks, and at a cost of approximately $300 per room. 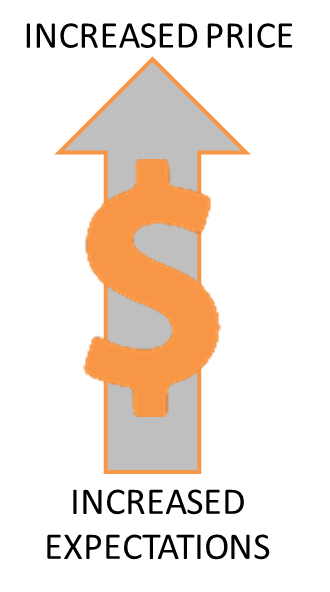 By batching together the custom order, labor and logistical costs were dropped by over 20%, meaning that Emily could achieve h er solution without jeopardizing profitability for the quarter. Most importantly, the curtains blocked an additional 60% of the traffic noise, resulting in happier guests and return customers. As with many Residential Acoustics’ clients, the optimal results occur when the soundproofing curtains are part of the overall solution, not simply a one-stop-shop. Emily took other simple steps, such as offering earplugs to customers that requested them, and locating sensitive guests away from the noisiest areas. 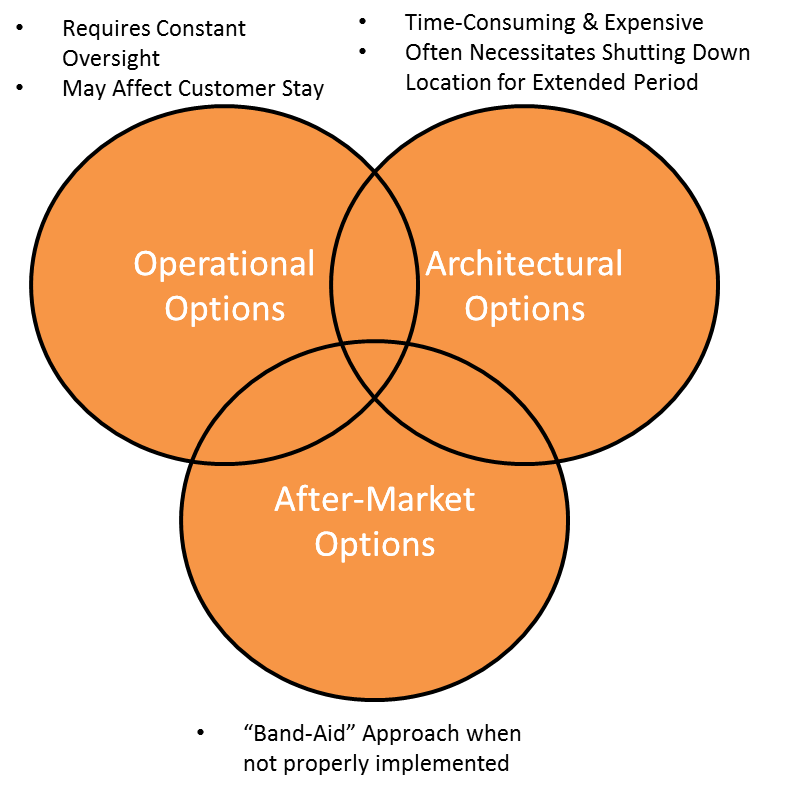 By implementing these operational and after-market solutions, Emily solved a long-term problem in weeks and immediately began receiving a return on her investment. Soundproofing Curtains have been an effective tool for hotel owners and operators to reduce hotel guest noise complaints from roadway noise. 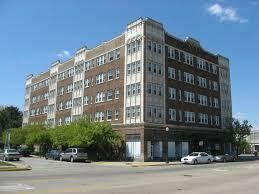 This entry was posted in Soundproofing and tagged hotel soundproofing.